Ultra-mobile and packed with premium features, Palm is a game-changing wearable that lets you connect on your own terms, without being consumed by digital distractions. 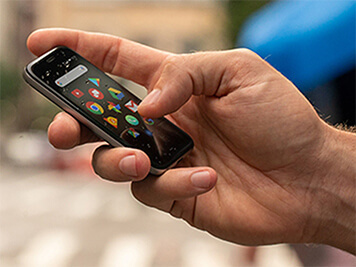 The Palm comes packed with the functionality of a smartphone and the convenience of a smartwatch, making it the ultimate companion for any activity. 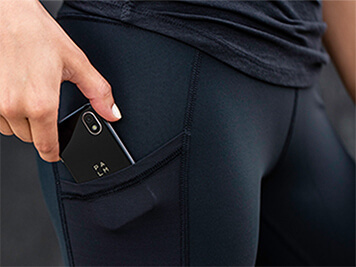 Thanks to its ultra-compact size, you can take it out for your morning run or an evening yoga session without hassle. Imagine a phone as small as your credit card. 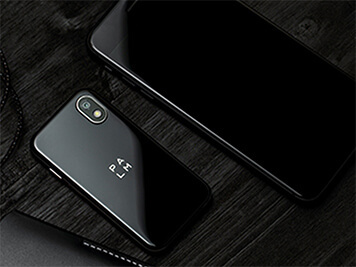 Now imagine it can do everything that you expect from a smartphone – with Qualcomm's Snapdragon 435 Octa-core processor and a boost by Android, all your favourite apps will run smoothly and without lagging. 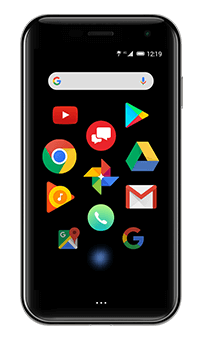 The Palm completely redefines smartphone navigation with an intuitive gesture pad and unique action menus that'll save you precious time. And to focus on what really matters, Life Mode helps you disconnect from a world of constant notifications and reminders.